There are few scenarios which are as potentially stressful and upsetting as finding yourself locked out of your own home. Situations like this also have a tendency to occur with the worst possible timing. But should you ever find yourself in that urgent need of access having lost it, there is no need for panic, just give your swift locksmith Knightsbridge a call, and help will be on the way promptly. Fully equipped and experienced, there is no lockout scenario that the team here cannot handle, and with great understanding of your scenario, your lockout situation is always made our priority. 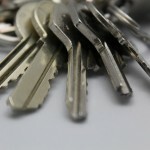 If you ensure that you have our number saved and close at hand, you don’t only provide yourself with a great locksmith Knightsbridge service in case of emergency, but with a number you can call for any and all your locksmith needs. 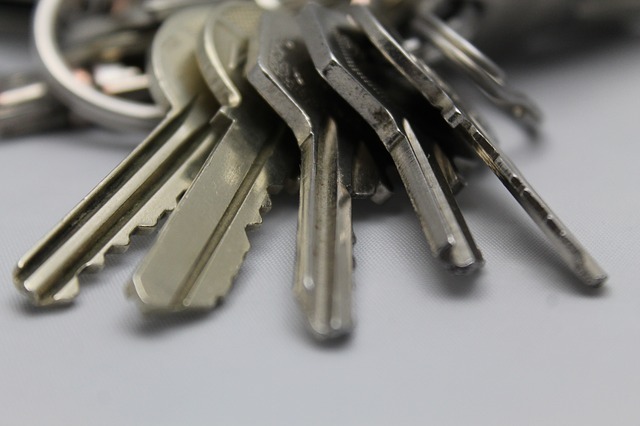 With a wide range of products and services available, you can find anything from key cutting to lock installations, all the way to home alarm and monitoring systems here. On top of that, if you are unsure of what it is that you are after, you can speak to your locksmith Knightsbridge team of experts on home security, and get advice on what is available and affordable out there. With competitive prices, and stocking only the highest quality products, you will also be sure to get a great deal on making your home a safer and more secure place to be. So why not get in touch today, and find out how you can improve on your own home security situation.